Limited hand-numbered edition, 180 gram vinyl, from original master tapes, original cover artwork! 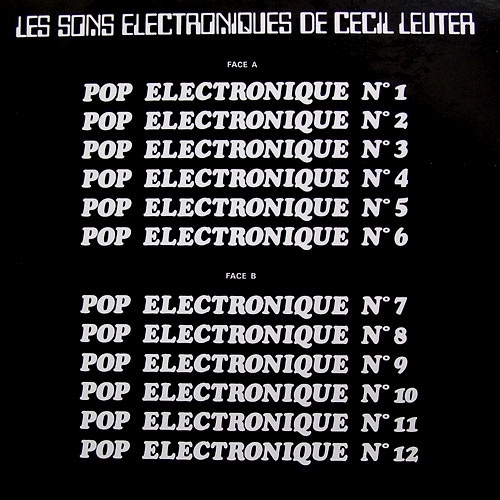 Pop Electronique is an excessively cult record - brainchild of the fabulous Cecil Leuter. 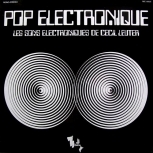 As of the end of the 60s, he would throw himself into musical experimentations, combining prehistoric beat boxes with the intense use of synths, and began to niftily mix acoustic, electric and electronic music. 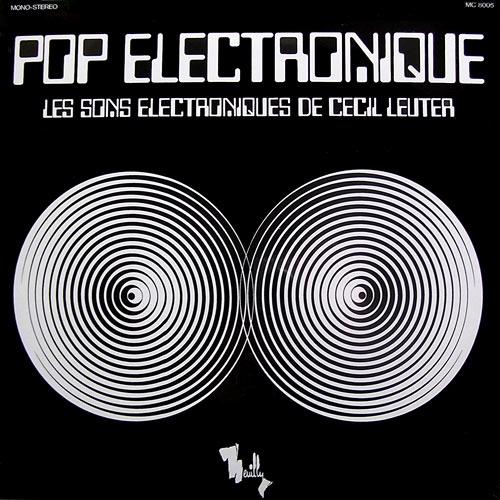 A crazed record composed of a super groovy A side, bringing together strong jerks and Dadaist moog deflagrations, and a much more minimal, strictly electronic B side. 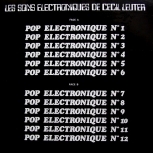 Situated somewhere between Pierre Henry and Michel Colombier’s “Messe pour le Temps Présent” and Jean-Jacques Perrey’s “Moog Indigo,” Pop Electronique can be classed as one of those pioneering and magical records which, at the end of the sixties, dared savagely mix pop’s grooves and rhythms with the futuristic electronic sounds of the first synthesisers.